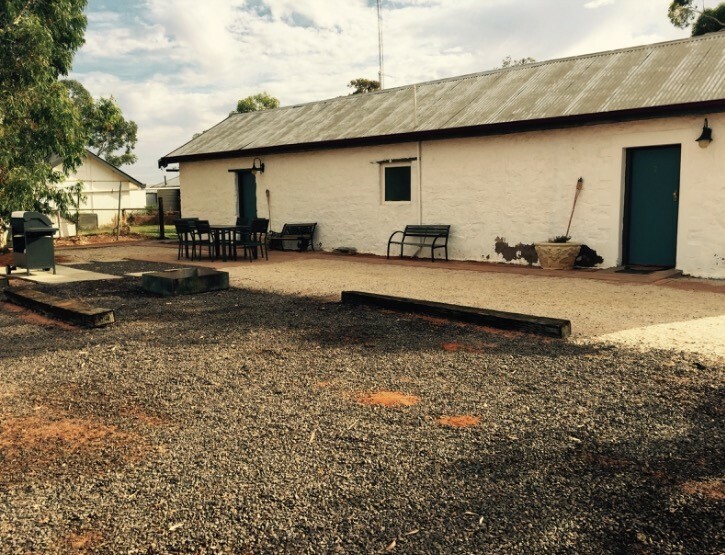 Wirraminna Station is located five and a half hours from Adelaide between Pimba and Glendambo on the Stuart Highway and is situated adjacent the magnificent Lake Hart. Wirraminna is the perfect opportunity for the discerning traveller to relax and enjoy the South Australian Outback, whether staying to explore the area or as a stopover on their travels. There are two double rooms available as accommodation which have been completely renovated in the ‘Directors Quarters’, which was built in the early 1900’s adjacent the homestead to accommodate visitors and staff. The rooms include – fully self-contained kitchens, reverse cycle air conditioners and ceiling fans, beautifully appointed ensuites. We are pet friendly. Units can be booked through Air B and B or by phoning (08) 8672 1992.